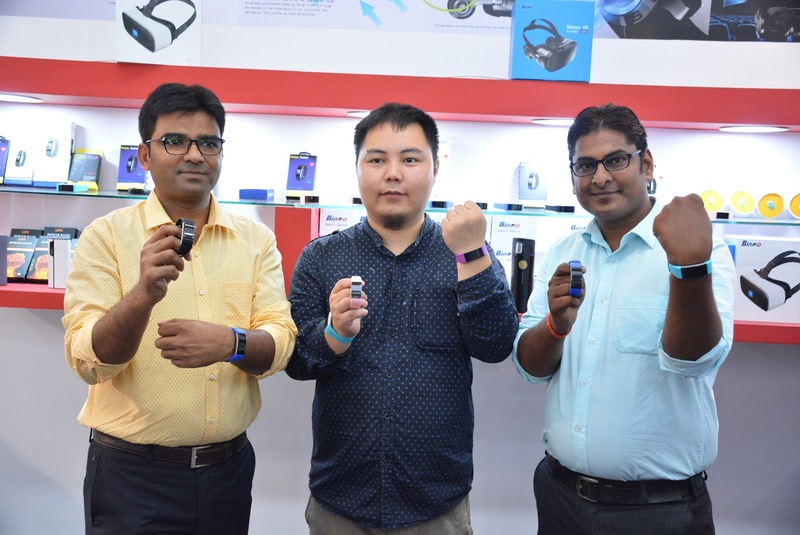 Bingo Technologies, a leading consumer electronics accessories player, has unveiled its new range of fitness bands – Bingo F1 & F2 on the sidelines of the Gifts World Expo 2017 at Pragati Maidan. The expo starting on 22nd July will go on till 24th July and is the ultimate destination for every possible gifting solution. The 15th edition will host more than 250 renowned national & international companies and brands who will display more than 5,000 products in 75,000 sq. ft. of exhibition area. The new Bingo F1 & F2 bands are compatible with all devices featuring Android and iOS via Bluetooth 4.0 and below. 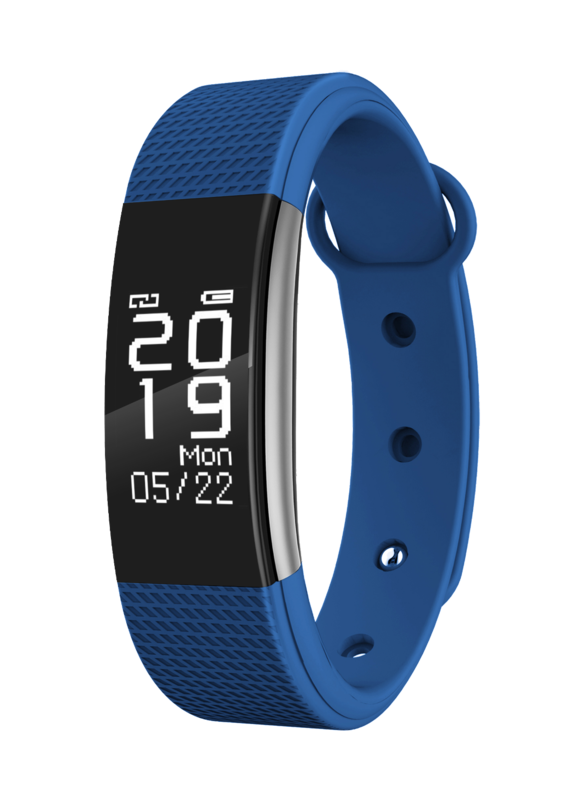 Elevating health and fitness to a different level, the stunning looking Bingo F1 & F2 Fitness Bands are water and dust proof, making it a perfect fitness accessory for everyday use and in all weather conditions. 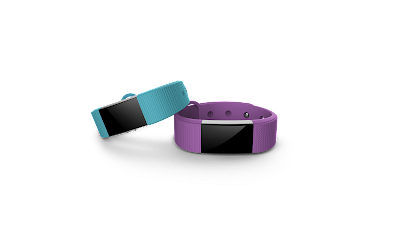 It is loaded with an array of useful and cool features that allow you to track your health patterns, communication needs and many others. The Bingo F1 &F2 Fitness Bands have a battery capacity of 70 mAh which provide a stand by time of up to 300 hour. It is also equipped with a vibration or mute function. Weighing just 9.3 gms, the products are one of the lightest in the market. Made with Plastic ABS and TPS elastomer, the fitness bands come with top notch build quality and provide outstanding protection from UV radiation and resistance to abrasion, sweat and sebum. Safe and durable! The Bingo F1 is priced at Rs. 1499 and F2 at Rs. 1699 and come in an array of vibrant colors ( Blue, Pink, Green, Black & Purple). The product comes with a 6 month manufacturer warranty and is available at all leading e-commerce sites: www.amazon.com, www.snapdeal.com, www.flipkart.com, www.shopclues.com, www.paytm.com among others. Established in 2013 and headquartered in New Delhi, Bingo Technologies Pvt Ltd is a leading player in the consumer electronics accessories segment. The company’s product range includes Fitness watches, fitness bands, 3D VR Glasses accessories and Bluetooth headsets. With offices in 3, cities, manufacturing unit in Noida and a R&D unit in Delhi, Bingo is poised to emerge as a leading Make in India brand in the Fitness wearables and mobile accessories segment.